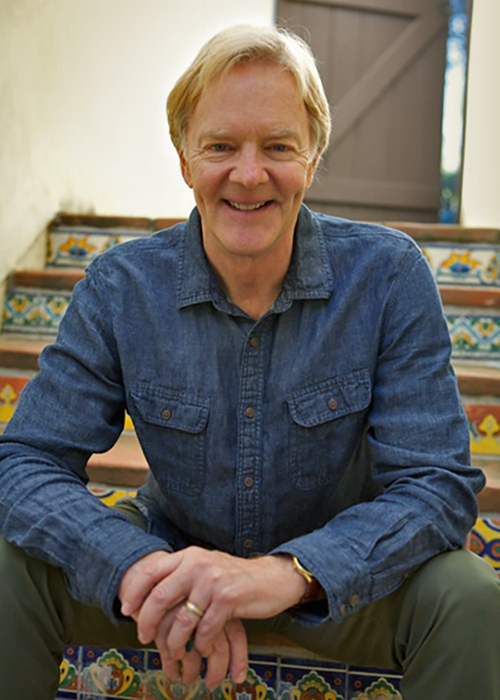 Bruce Kirkpatrick spent over 30 years in Silicon Valley as an executive and entrepreneur, most recently serving international clients with advertising and public relations. He developed a skill in writing about high technology products so people could actually understand what they did and why they were important. Since his move to Southern California, he now divides his time between writing both non-fiction and fiction and serving on nonprofit boards of directors, including Christian Education Development Company and Extollo International. His nonprofit work includes helping to train Haitian men and women in employable skills, so that they can find jobs, feed their families and have hope for the future. His first novel, Hard Left, was published in 2007. His next novel, The Resurrection of Johnny Roe, is a love story and due out soon, but he won’t define “soon.” He’s working on book for parents with a “working title” of American Teen: 33 Strategies for Teenagers to Teach Self-Reliance, Confidence & Responsibility. And he’s outlined a book about life lessons learned on the bicycle that includes a chapter entitled: Most Everyone Falls Off the Bike (If You’re Not Failing a Little in Life, You’re Not Stretching Yourself Enough). Bruce loves God, good craft beer, his wife, his two children, his daughter-in-law, and his two grandchildren, not necessarily in that order. In his fiction, he often includes a character who loves bicycle riding. 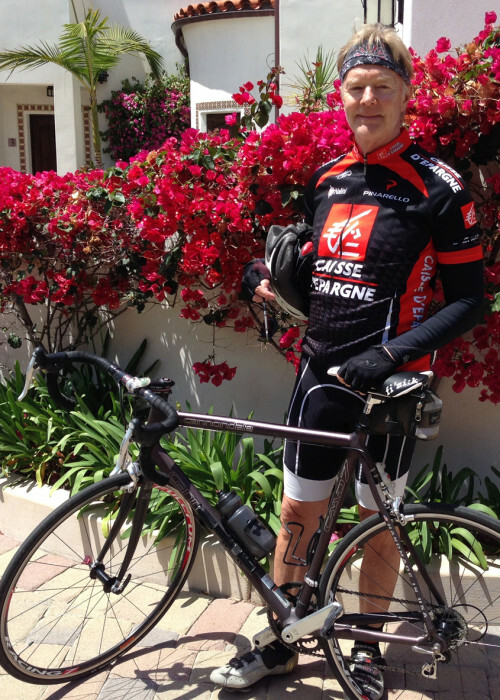 Bruce rides a 15-year-old Cannondale aluminum frame road bike. It’s been at least a couple of years since he last crashed, so he’s either getting better, getting more cautious, or he’s overdue.